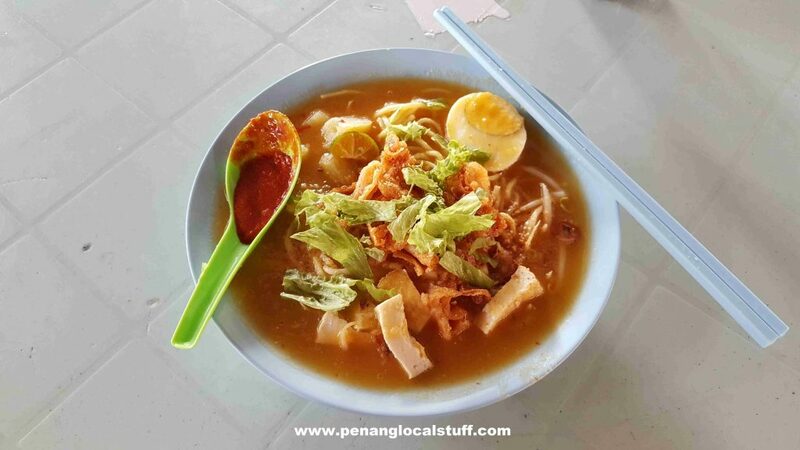 Where is the best place to have a plate of Jawa Mee in Penang? I don’t really know, but I normally go to Kafe Hing Long whenever I want to have jawa mee for breakfast. 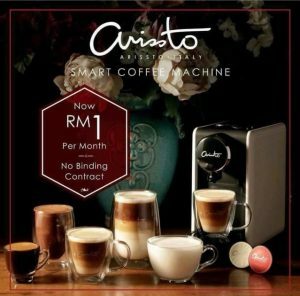 Kafe Hing Long is located in Taman Island Glades (Address: 3, Lorong Delima 1, Taman Island Glades, 11600 Georgetown, Penang). It is on the same row as US Pizza and O & N Kopitiam, and just beside Gembira Parade. 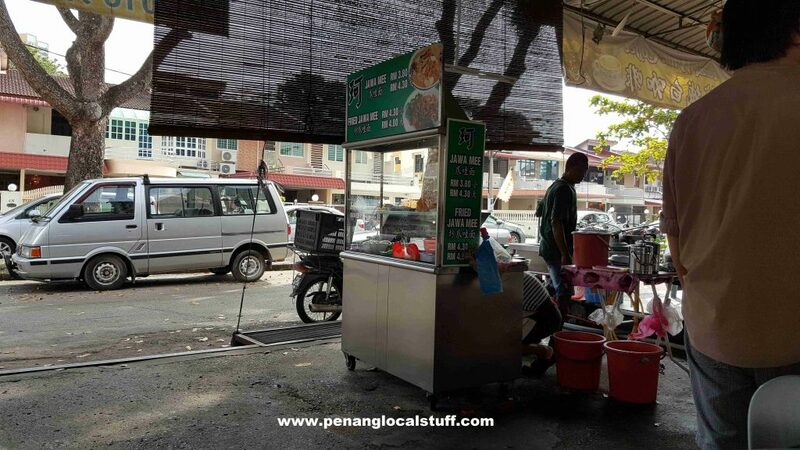 The Jawa Mee stall at Kafe Hing Long used to operate at Island Park Kopitiam (opposite SMJK Chung Hwa Confusion). It is open during breakfast time. The jawa mee is served in potato gravy which is slightly more yellowish in colour. I wonder if some turmeric powder is added. Anyway, it is delicious. The stall also serves fried jawa mee, which is excellent too. 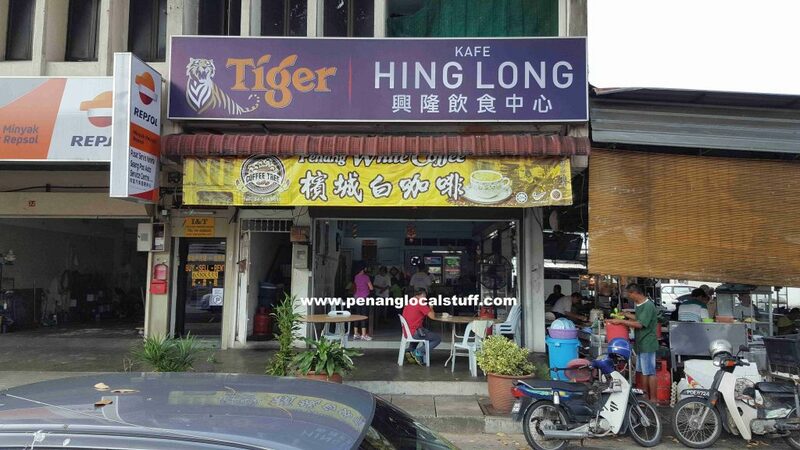 If you like Penang Jawa Mee, head down to Kafe Hing Long for breakfast. I think you probably don’t like the slight Indian spice taste in the jawa mee here. I still go there occasionally. My only complain is that he cooks the jawa mee too slowly.